Find out who nailed their pre-tournament picks. 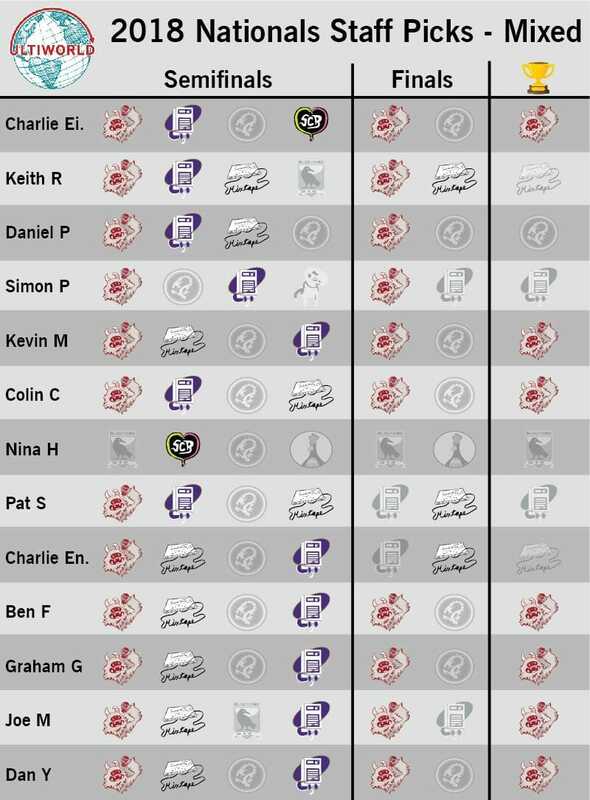 Another Club Championships is in the books and we took a look back at how our staff picks held up. 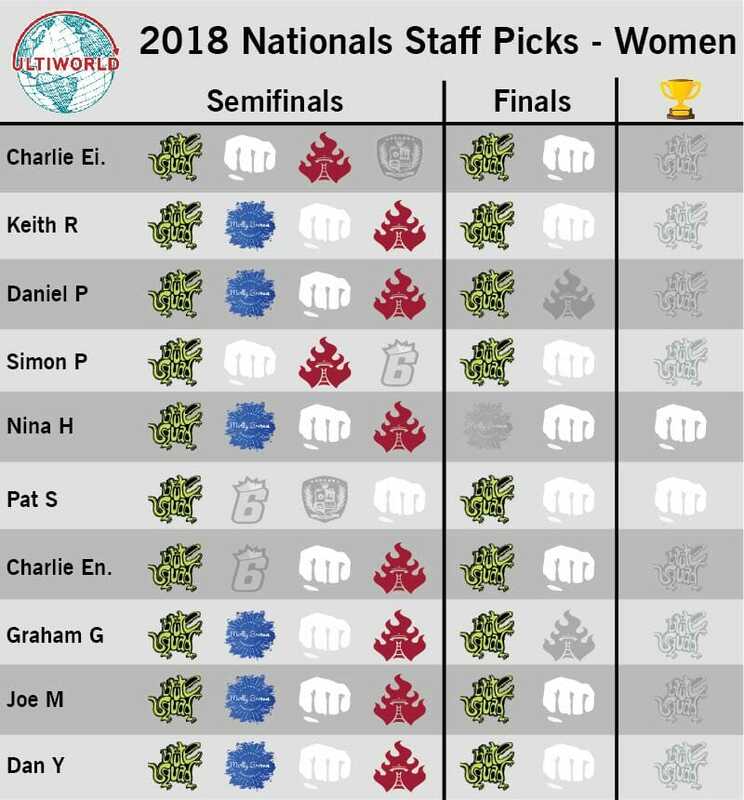 Upsets in the Women’s and Men’s finals meant that only one staff member picked all of the correct finalists in our Sunday Picks–and no one did it in the pre-tournament picks. Who did you pick? How did you do? Tell us in the comment section below! 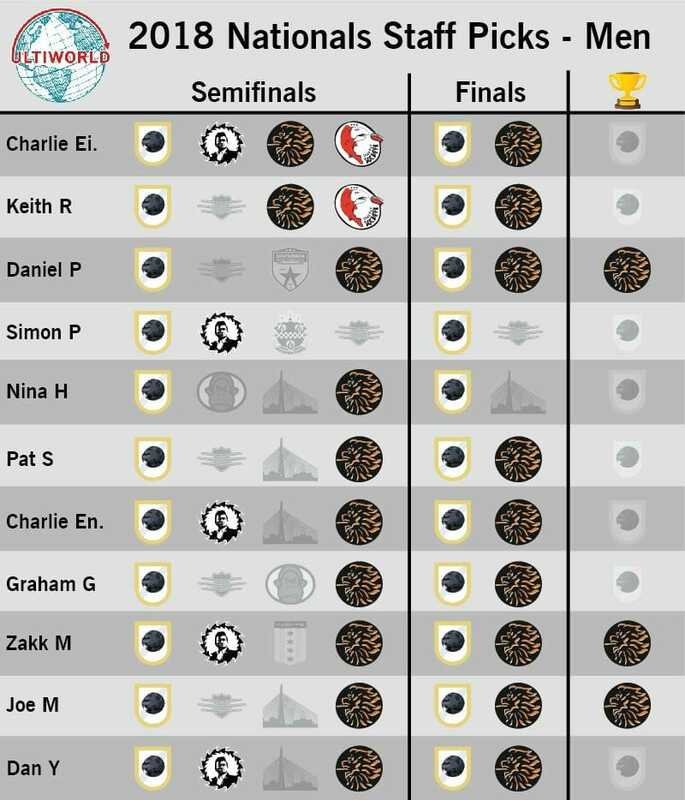 Comments on "Staff Picks: 2018 Club Championships Look Back"